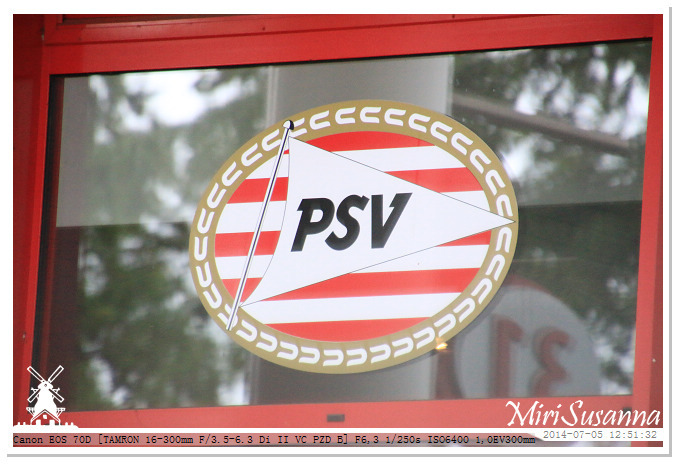 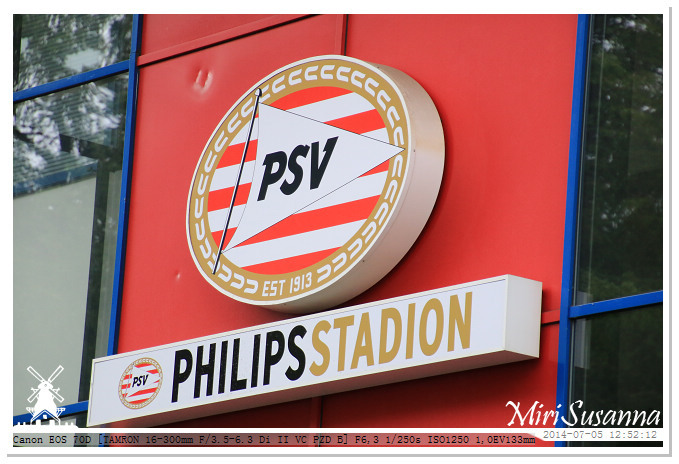 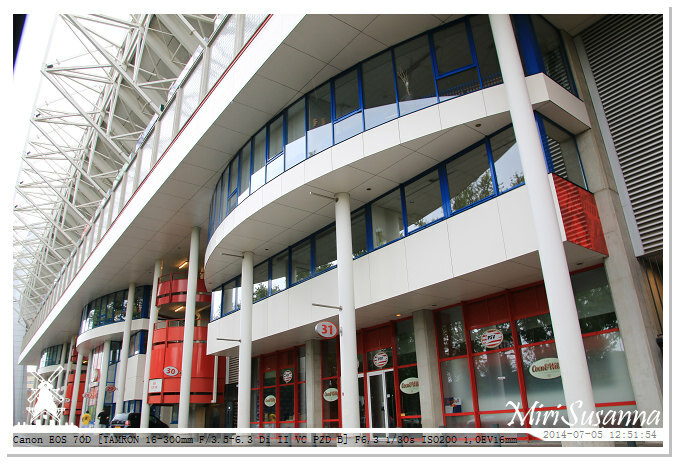 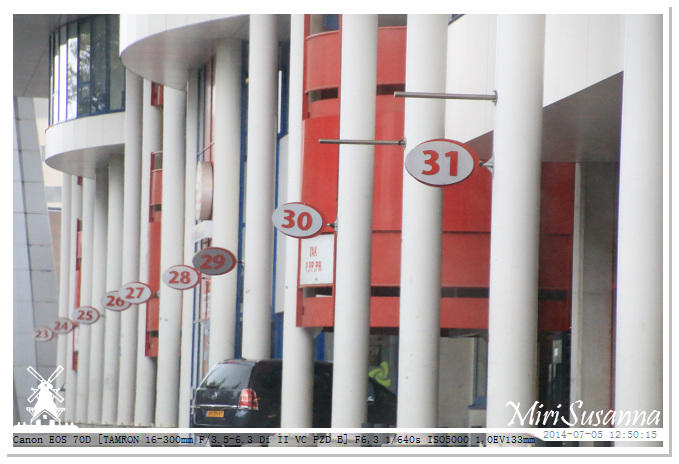 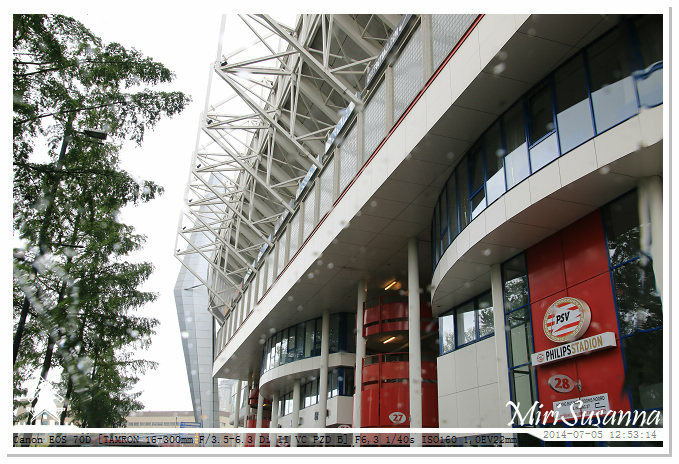 Traffic jam nearby the PSV Stadion. 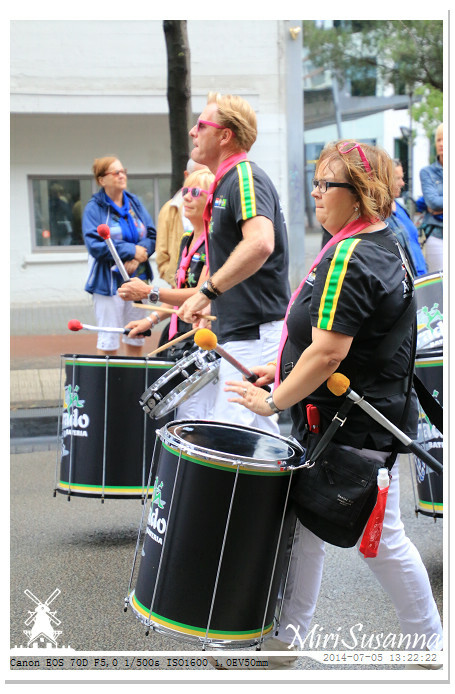 Still in traffic jam, but could hear the heavy music at the centre. 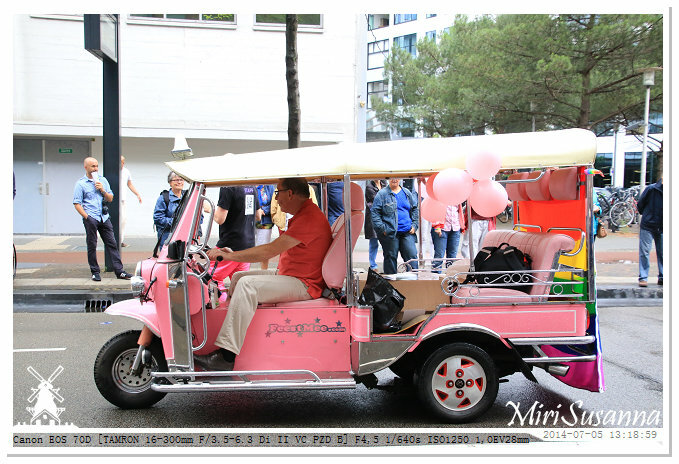 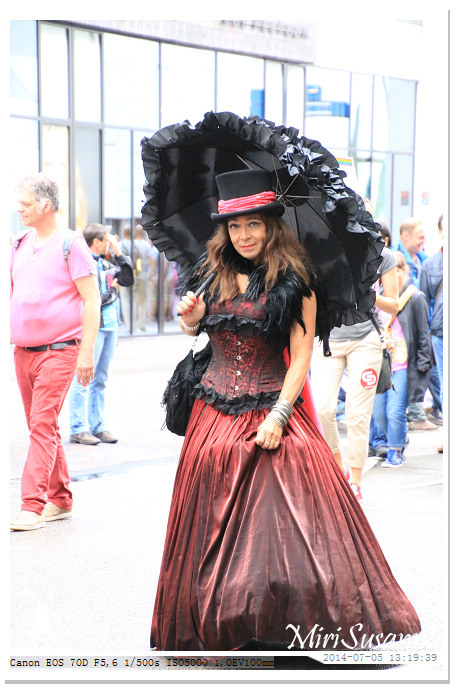 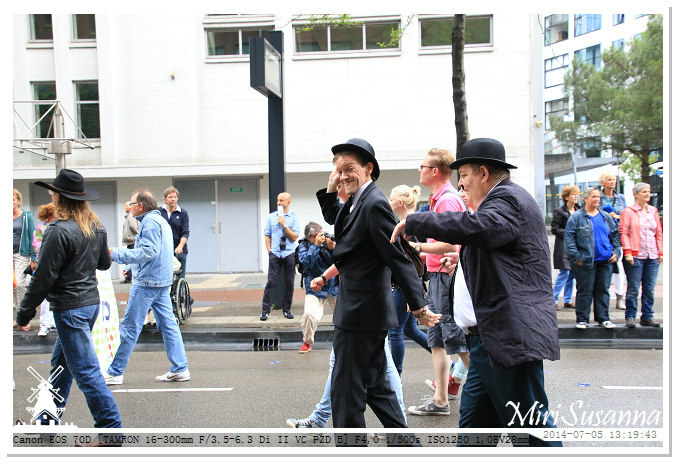 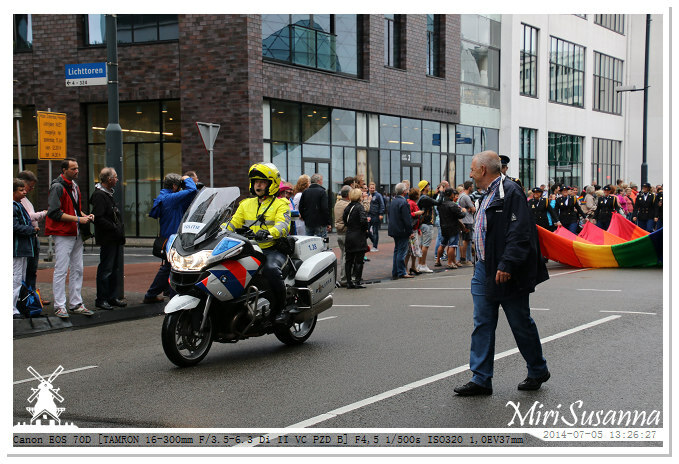 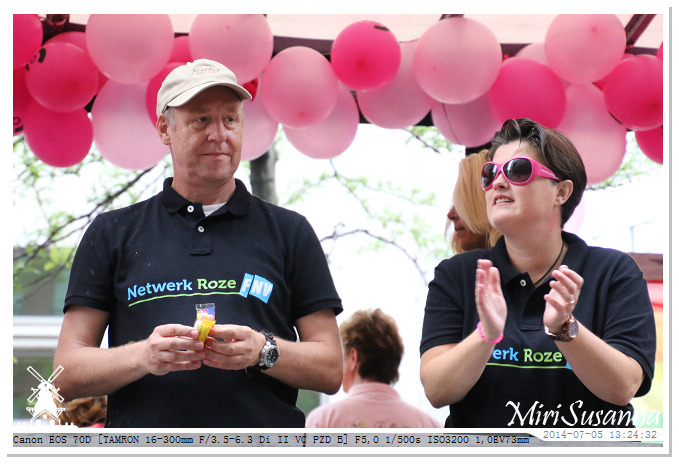 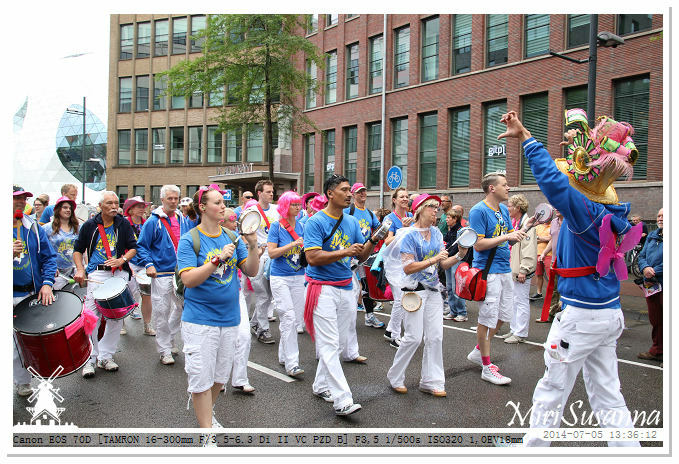 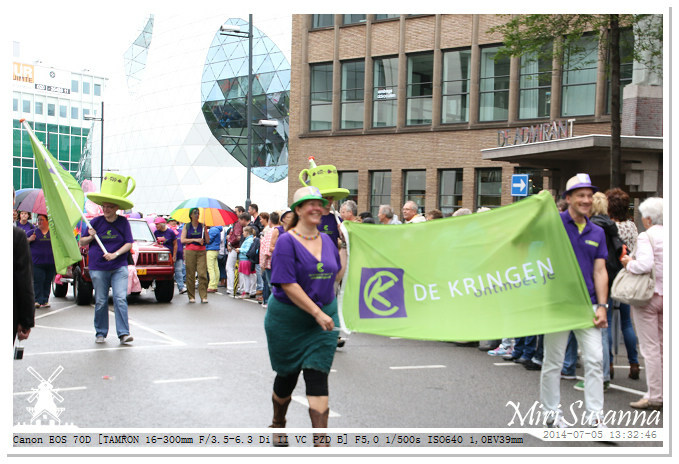 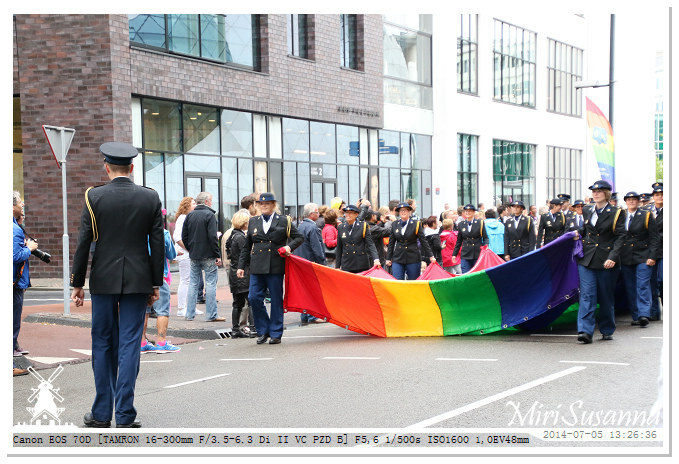 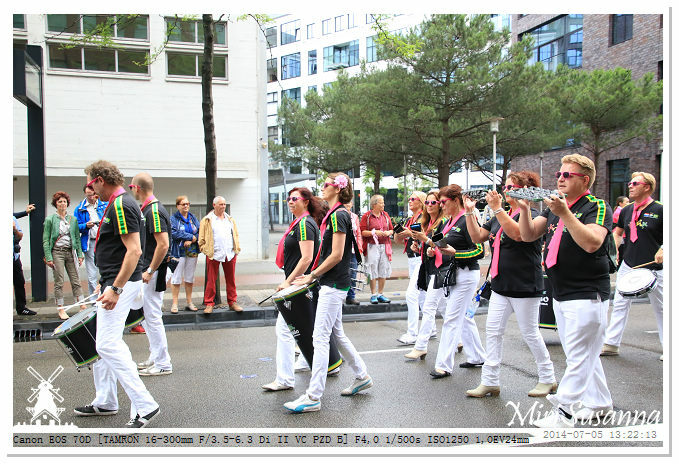 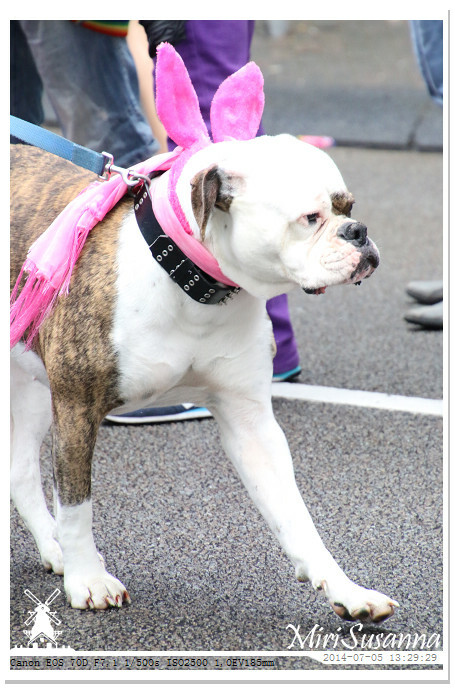 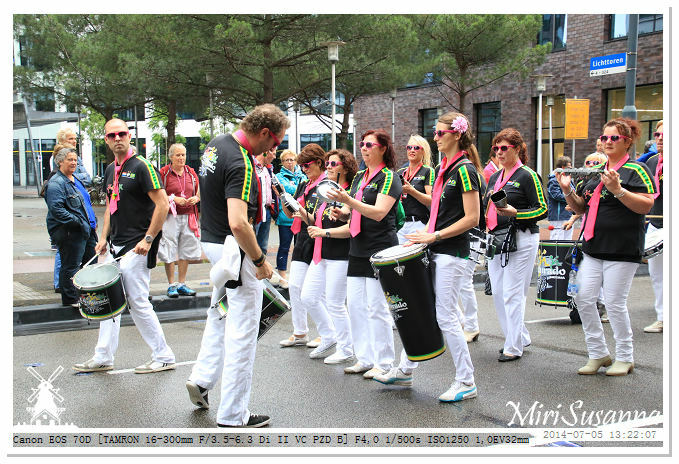 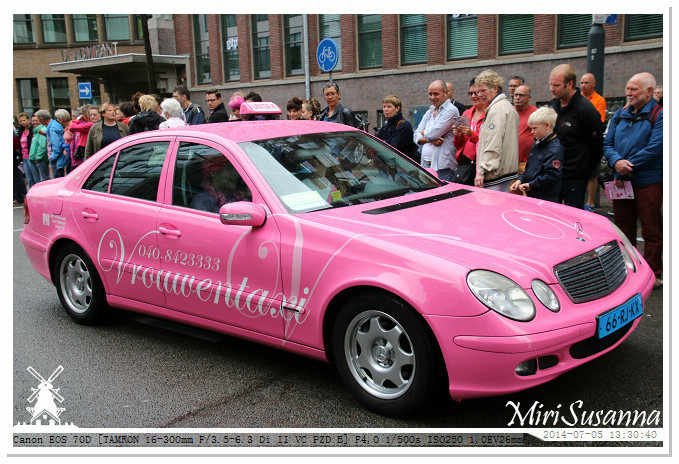 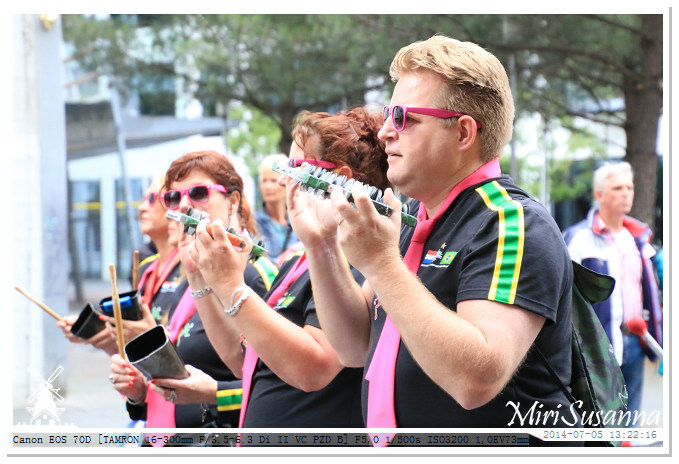 Found the parade in front of Media Markt, then we just realised about this activity. 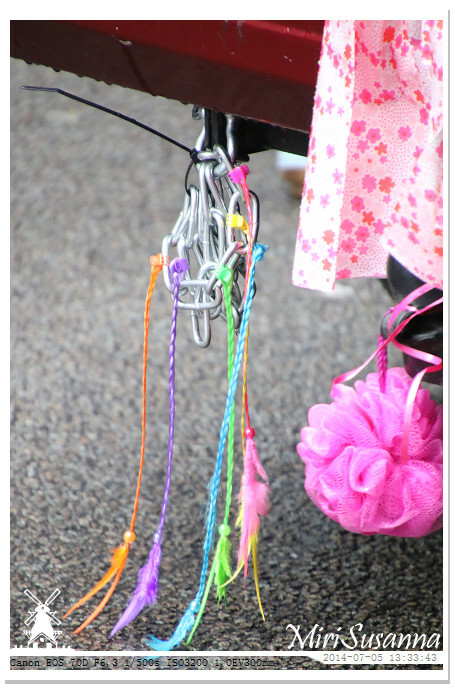 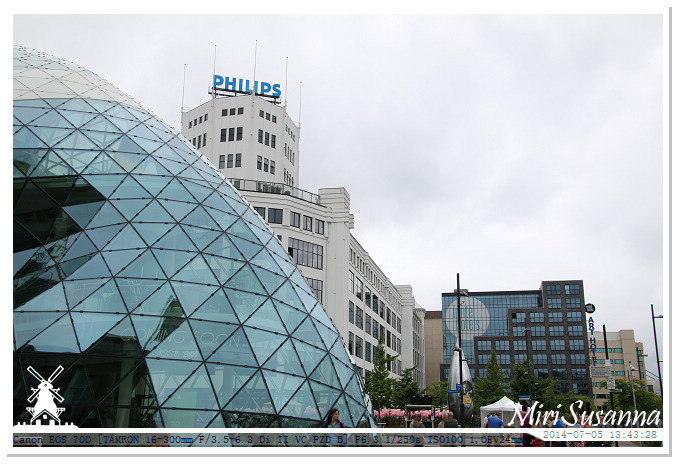 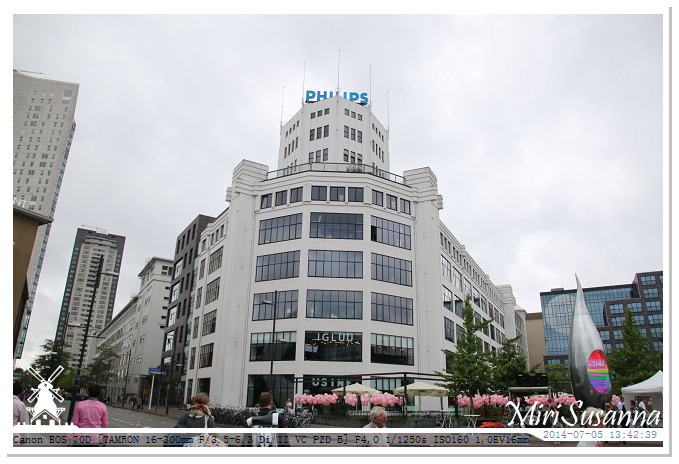 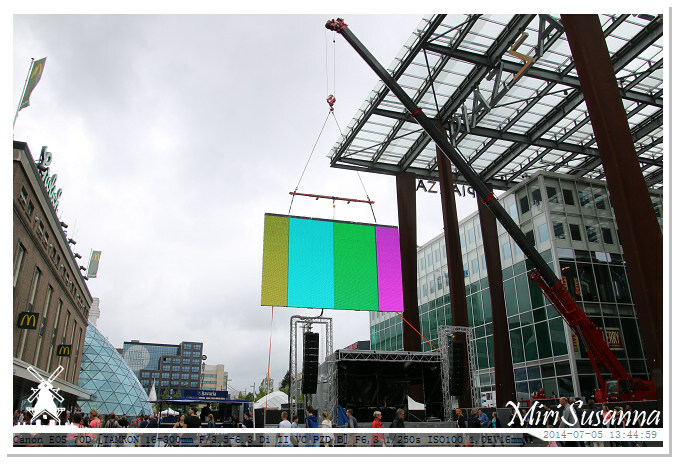 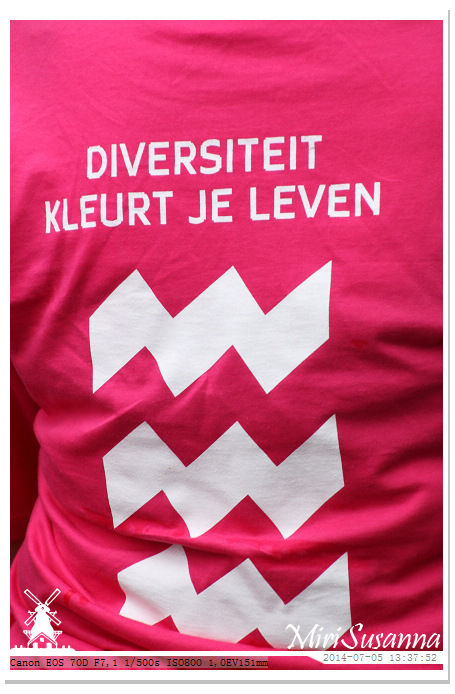 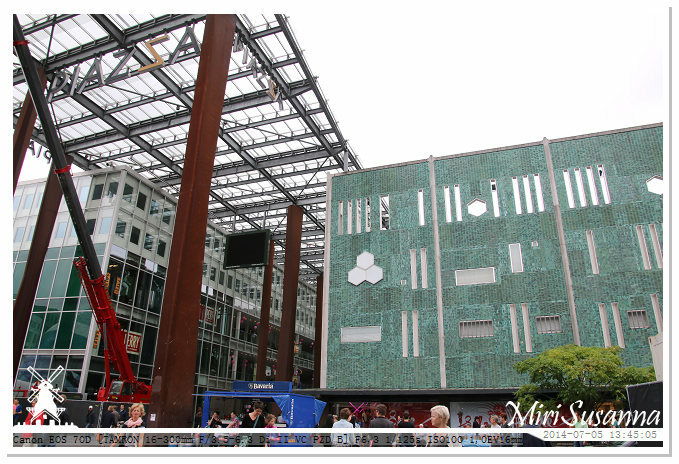 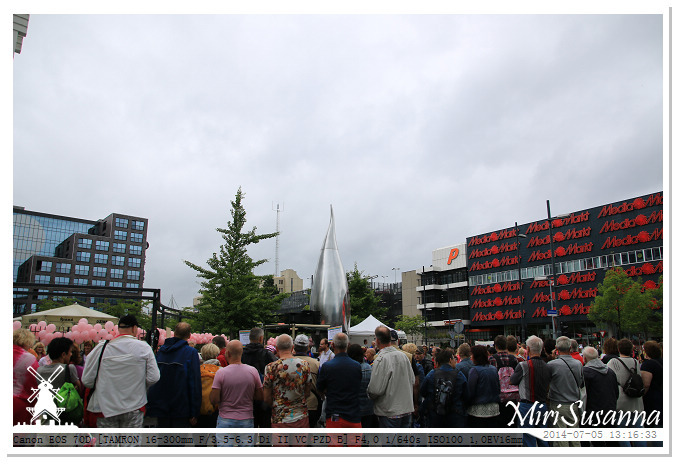 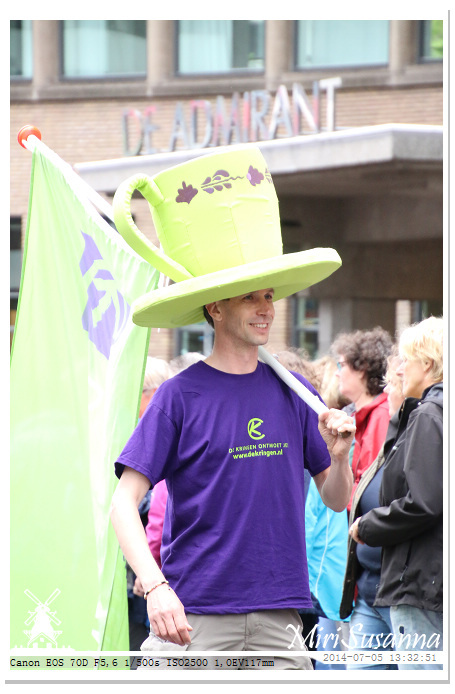 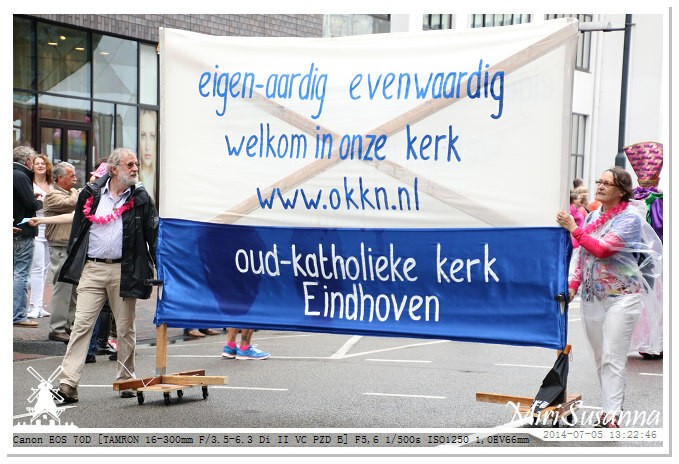 Organised by the Eindhoven City Hall. 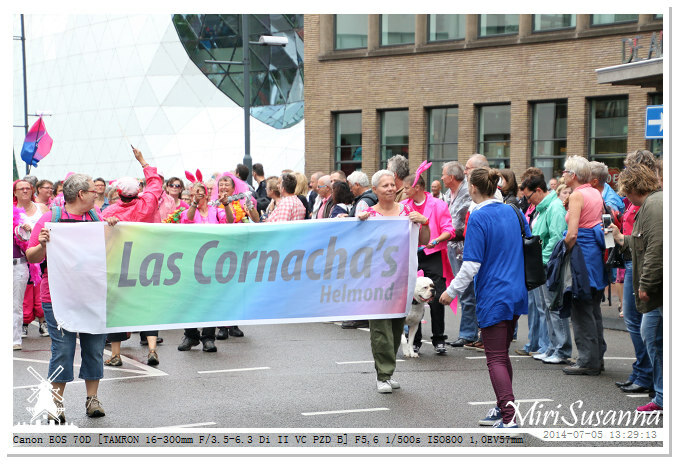 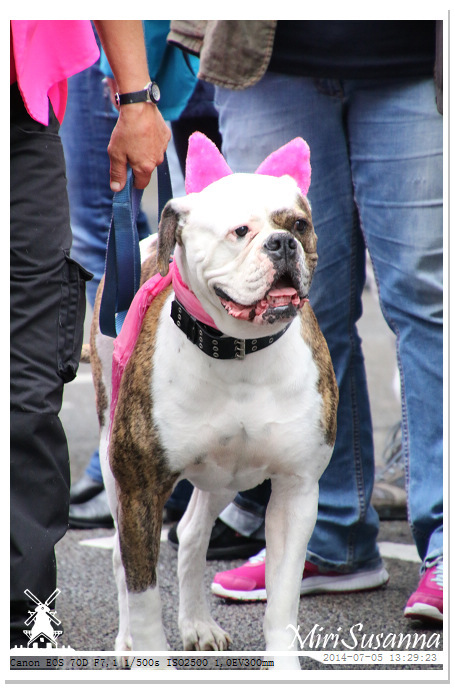 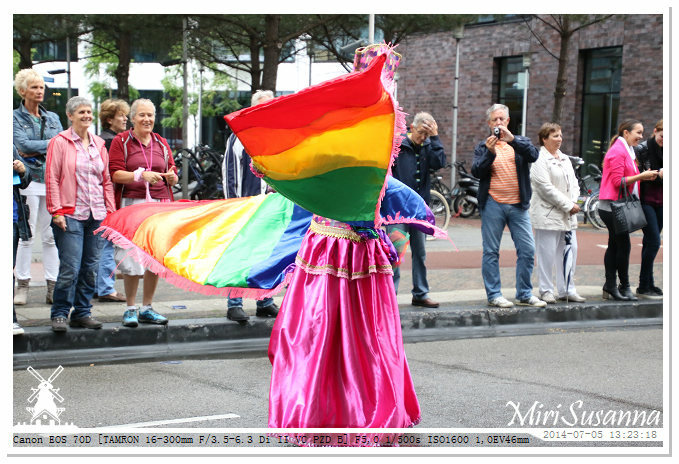 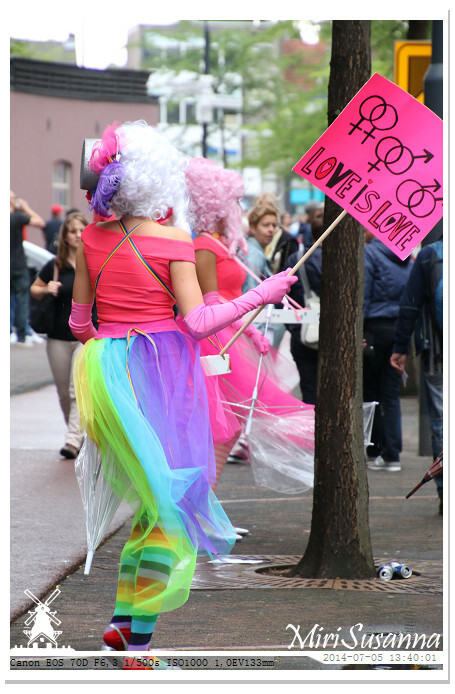 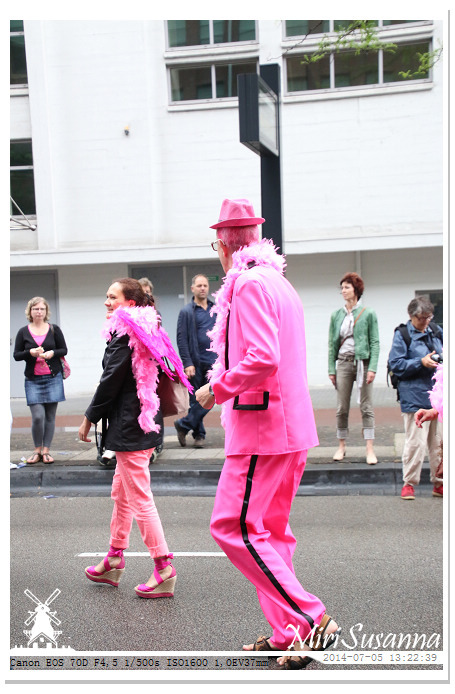 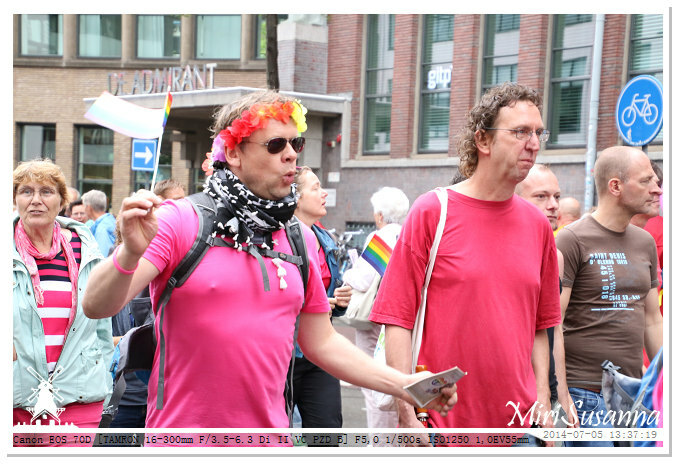 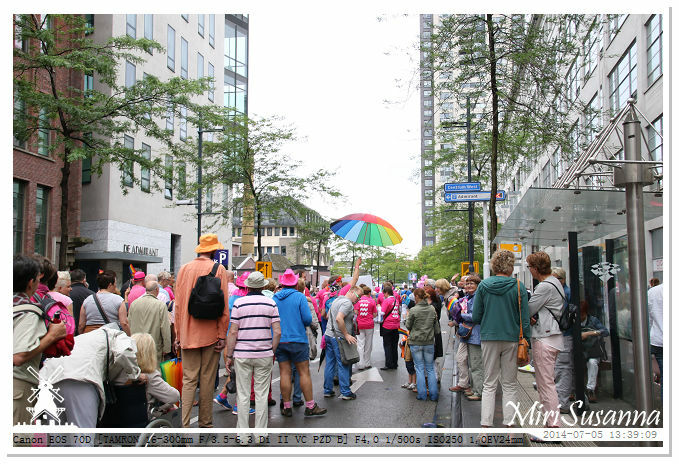 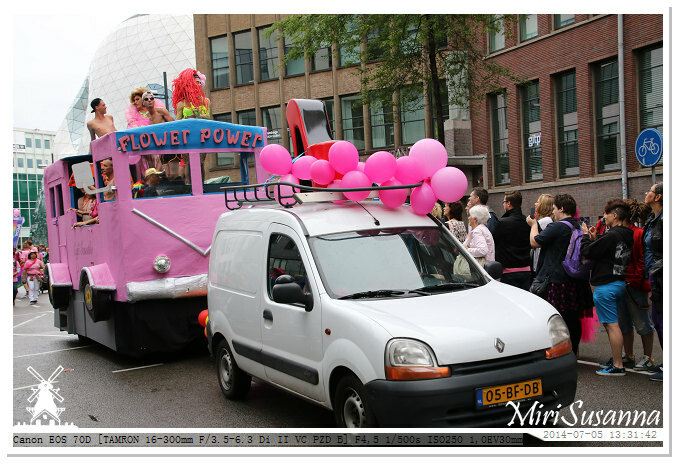 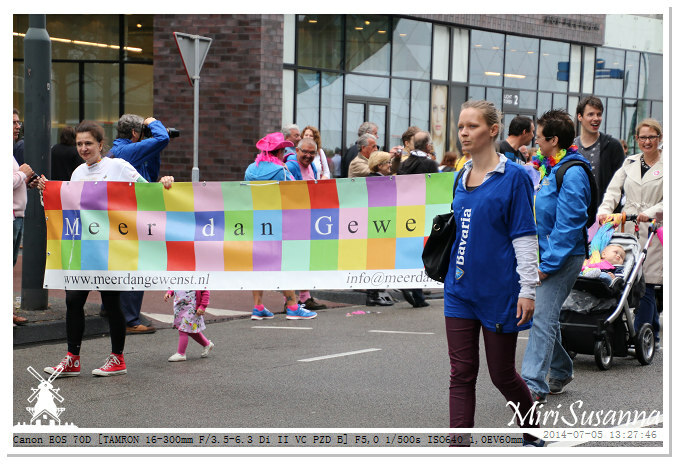 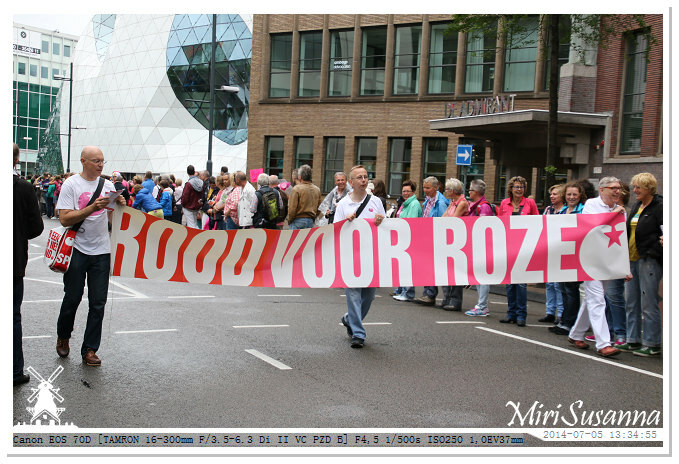 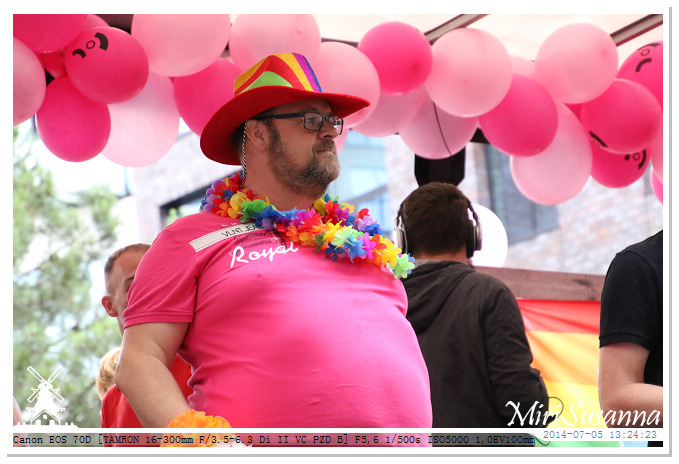 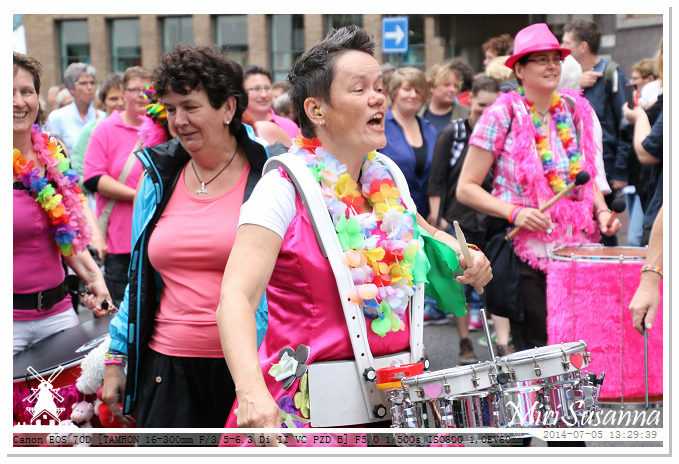 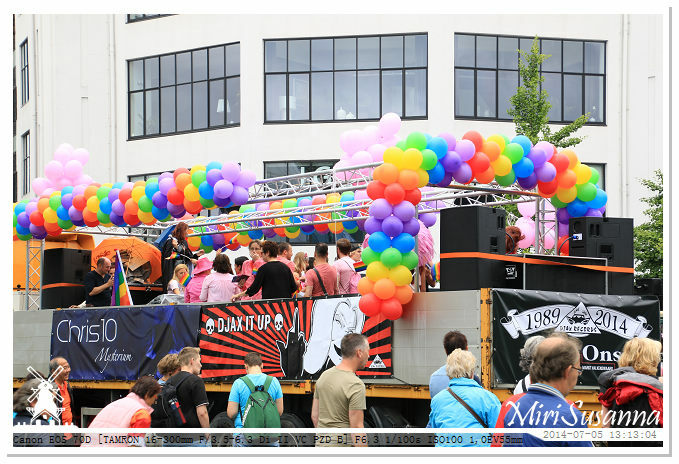 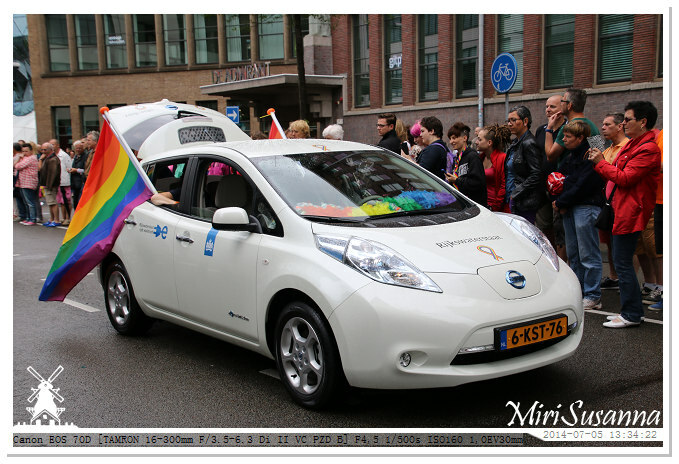 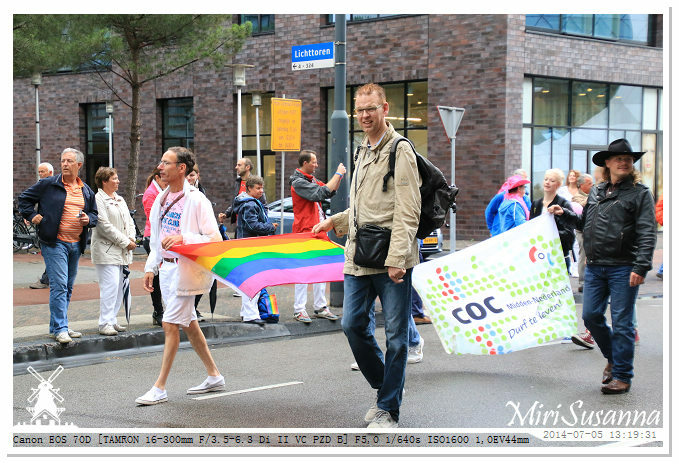 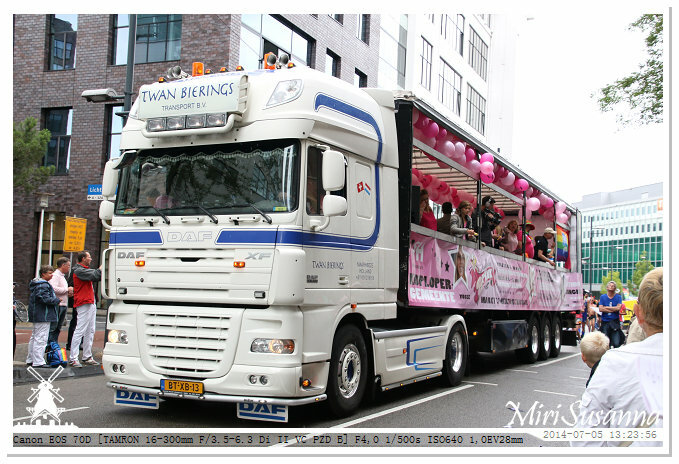 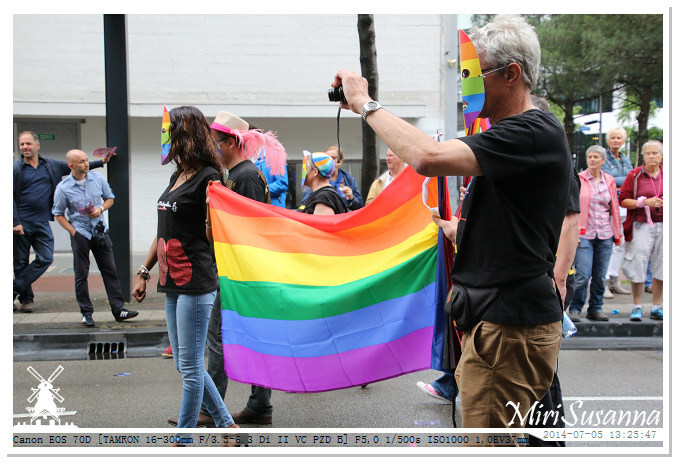 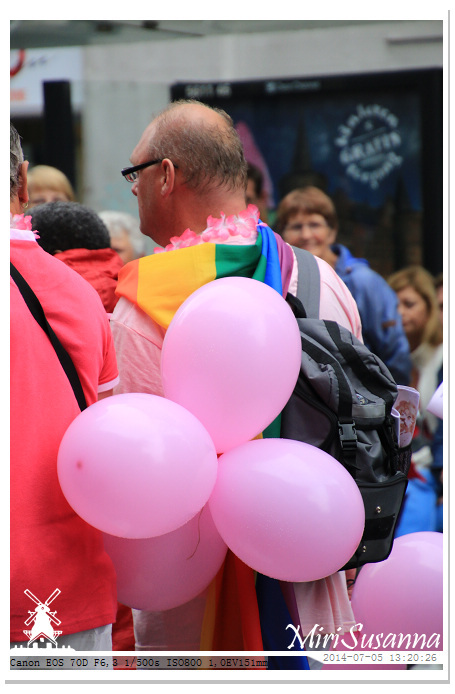 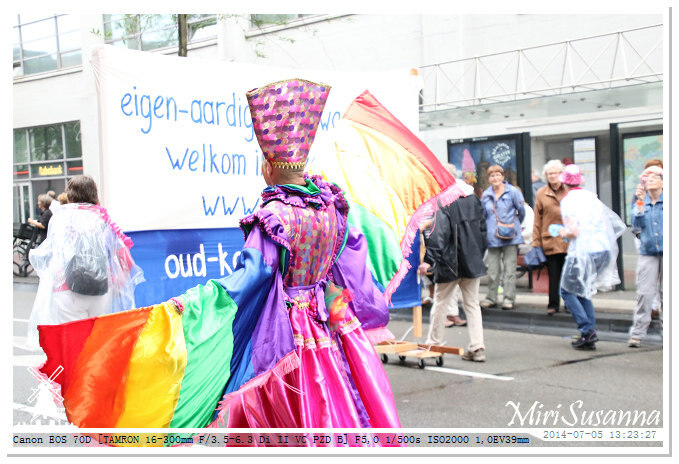 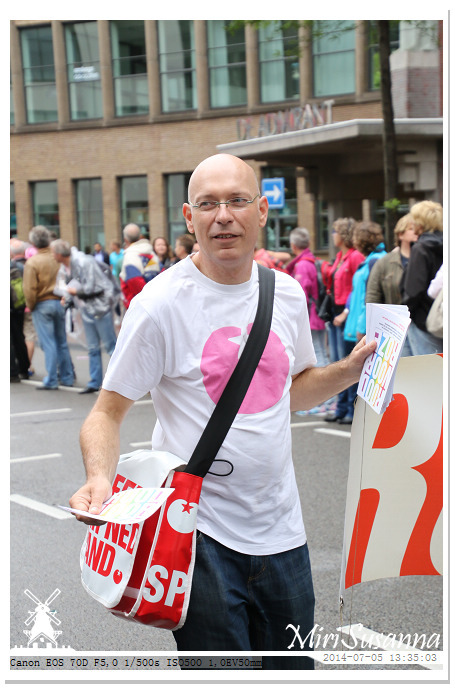 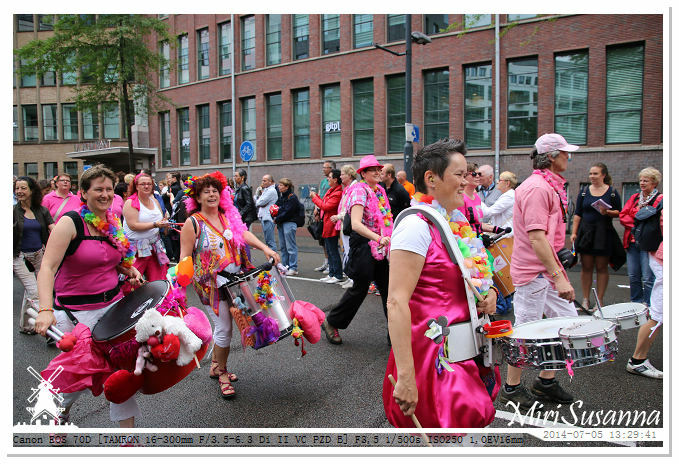 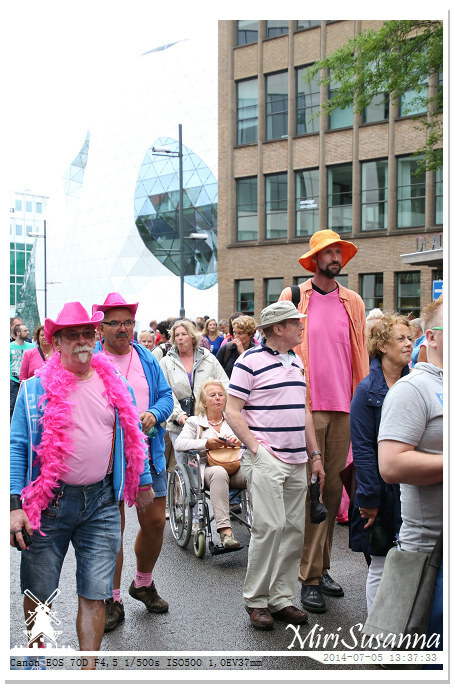 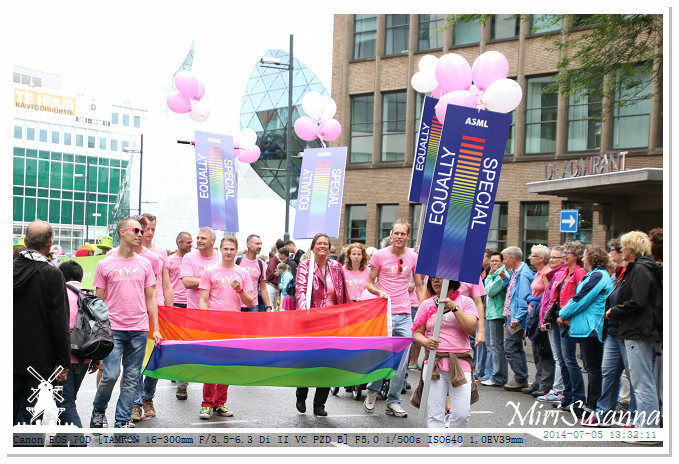 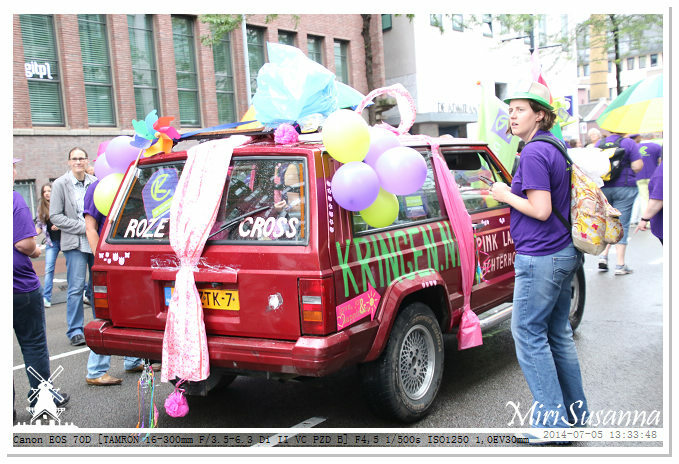 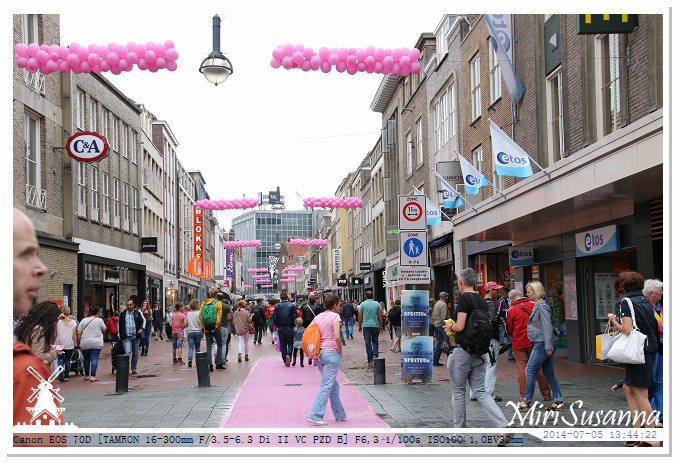 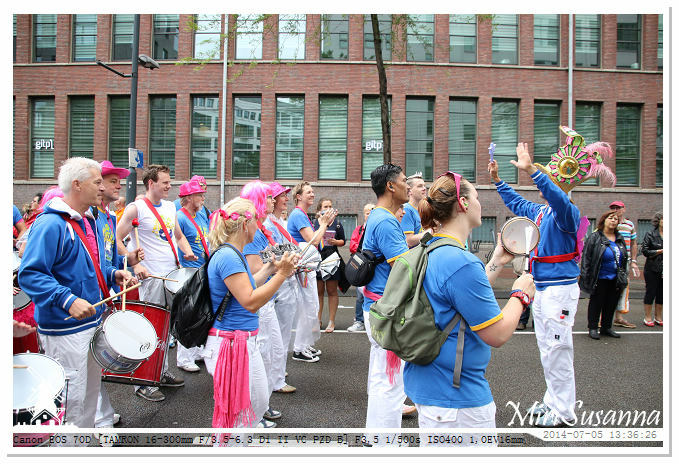 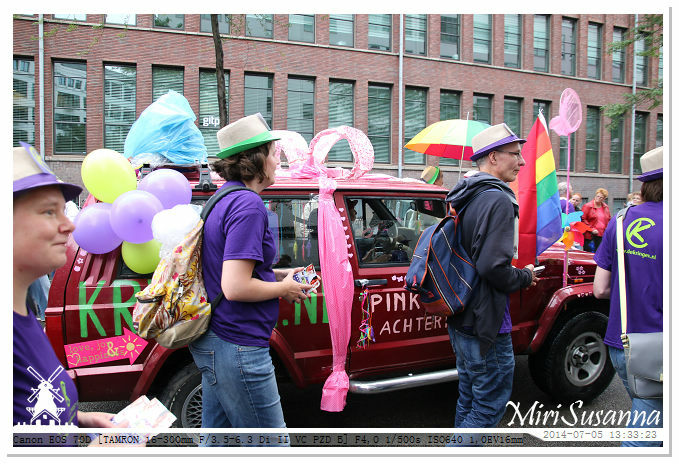 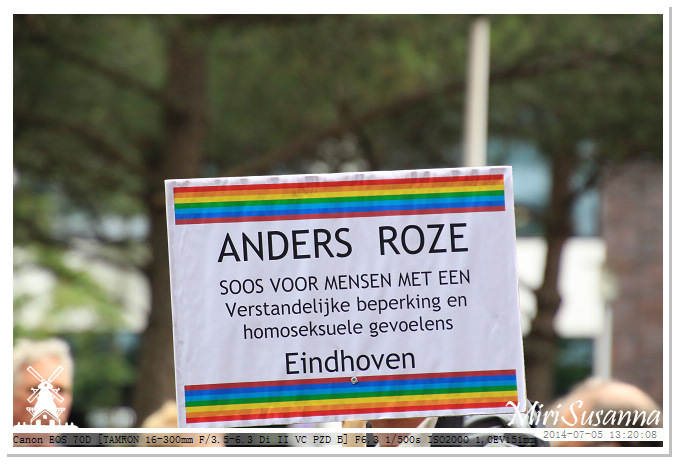 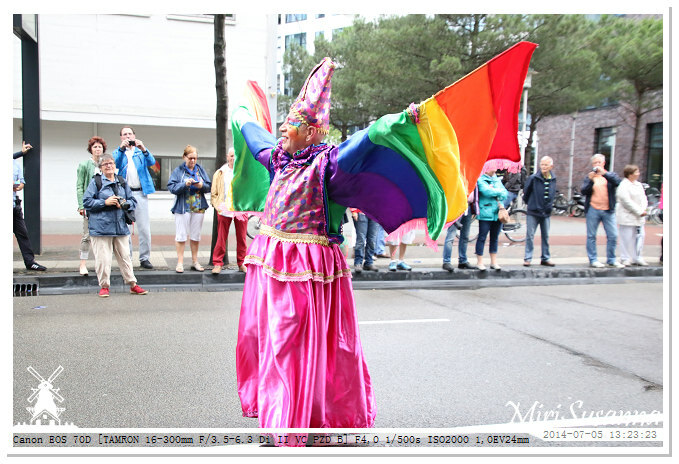 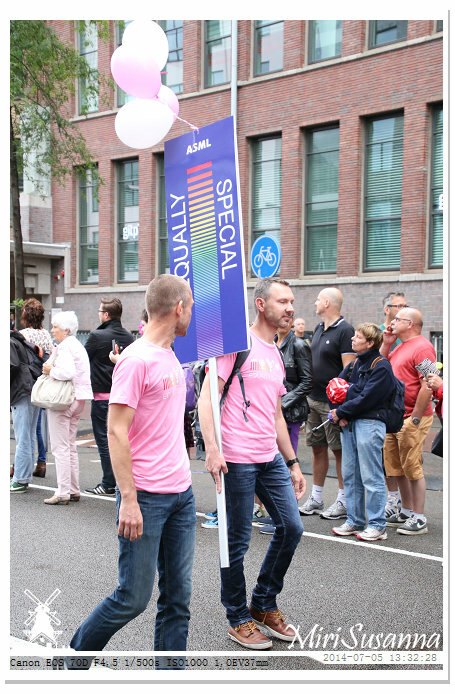 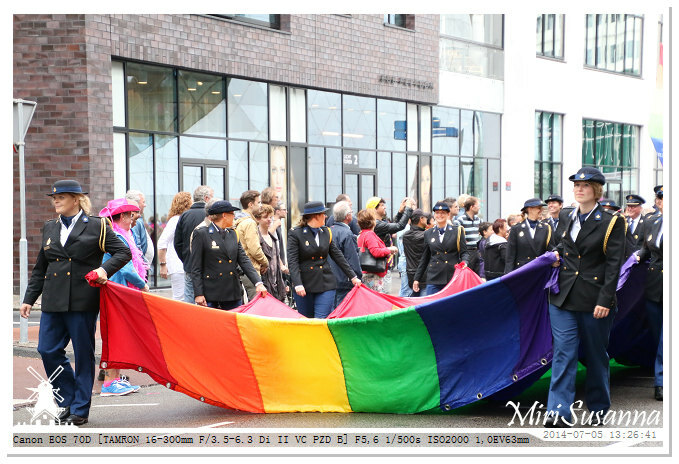 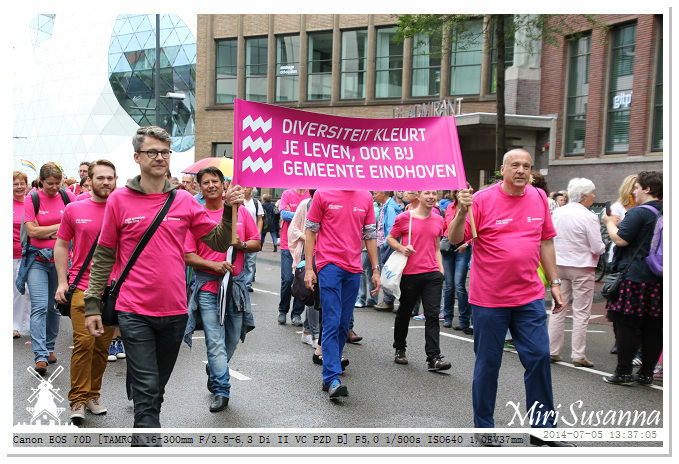 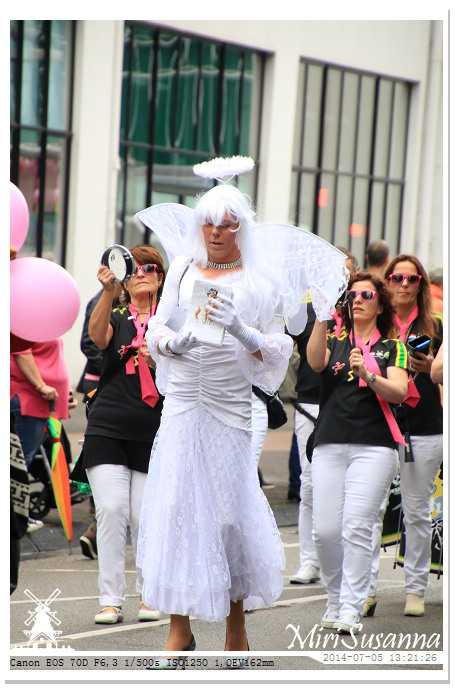 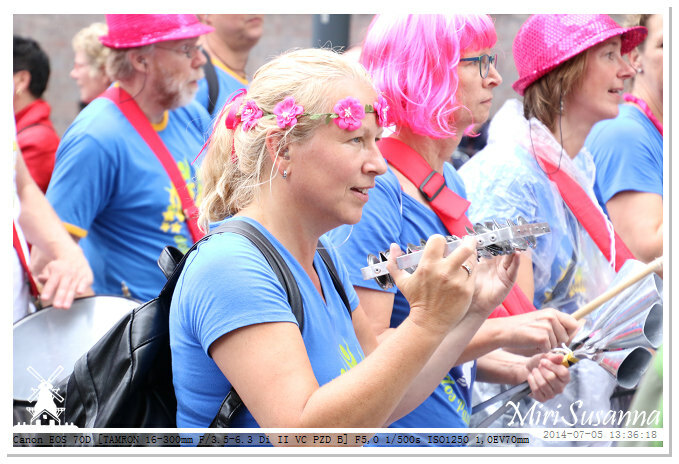 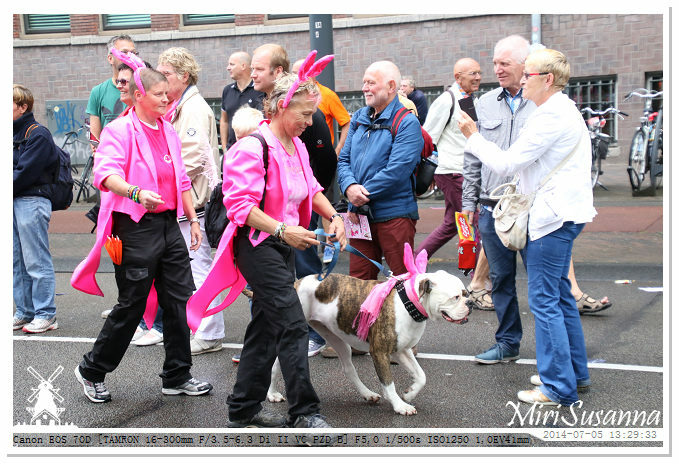 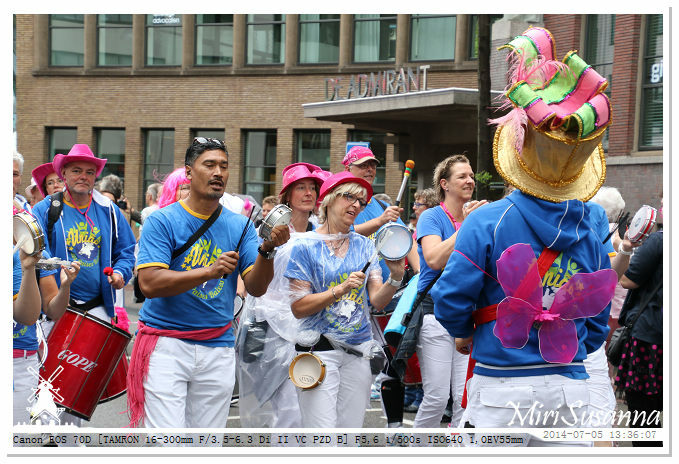 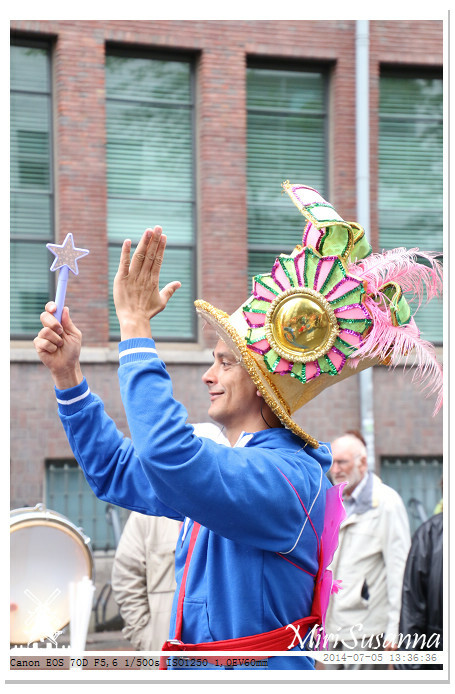 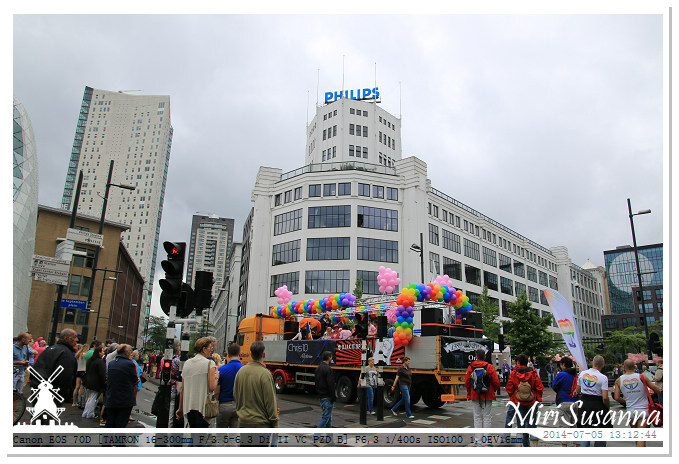 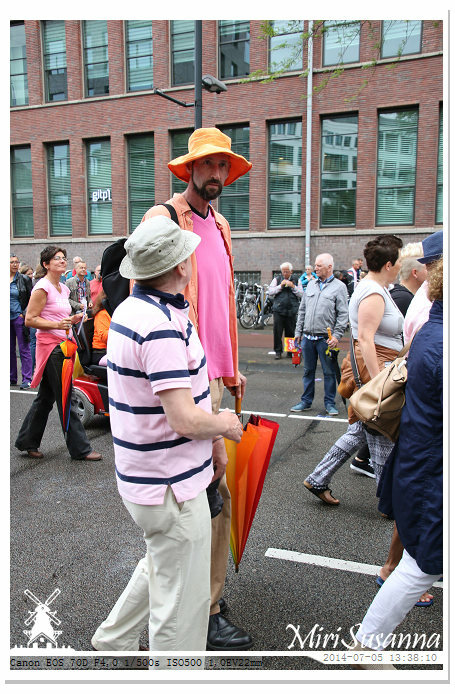 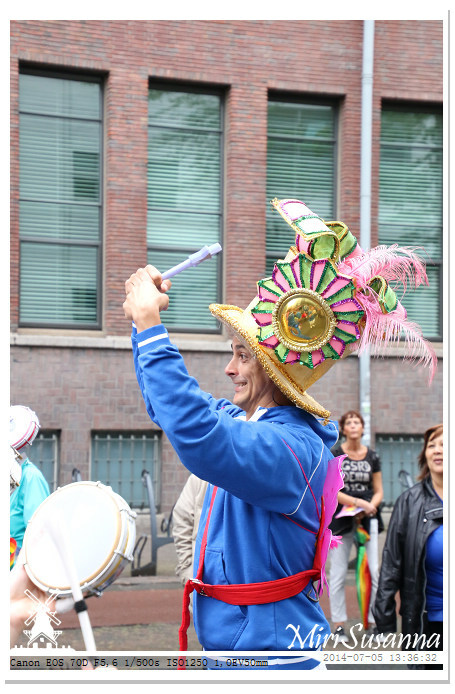 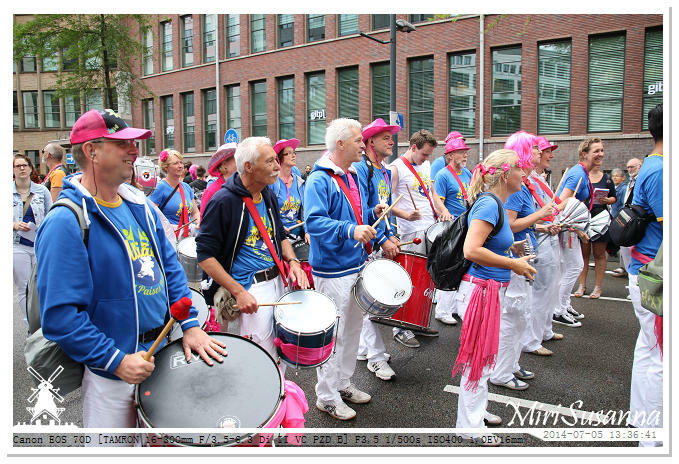 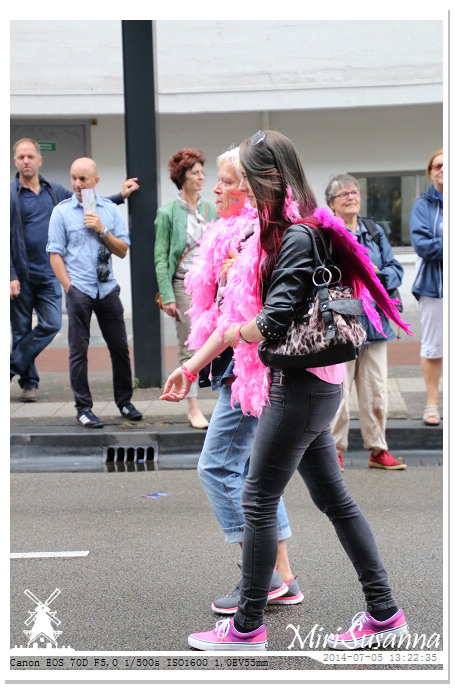 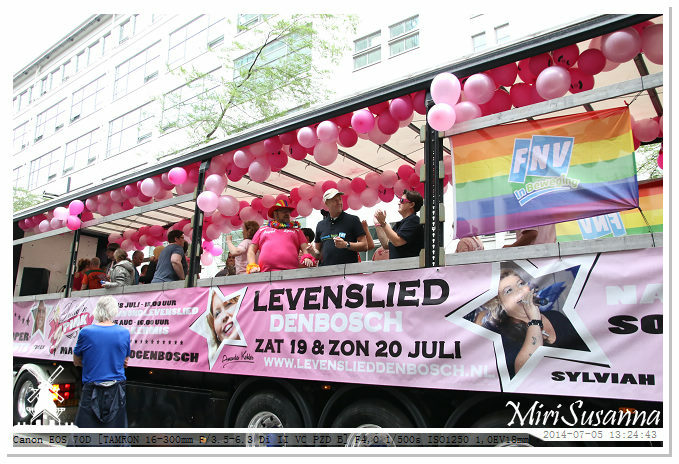 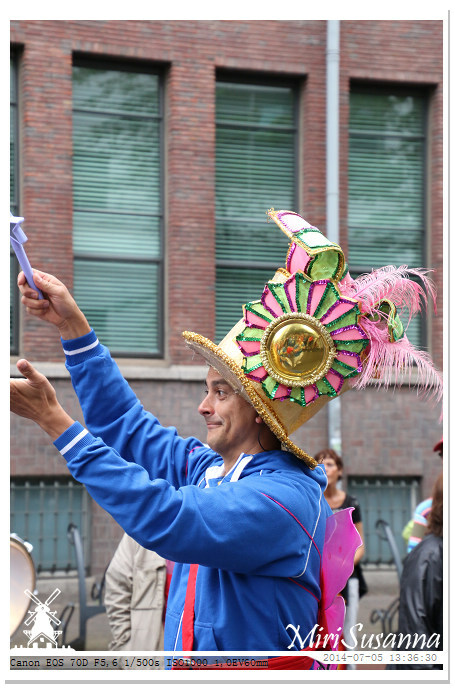 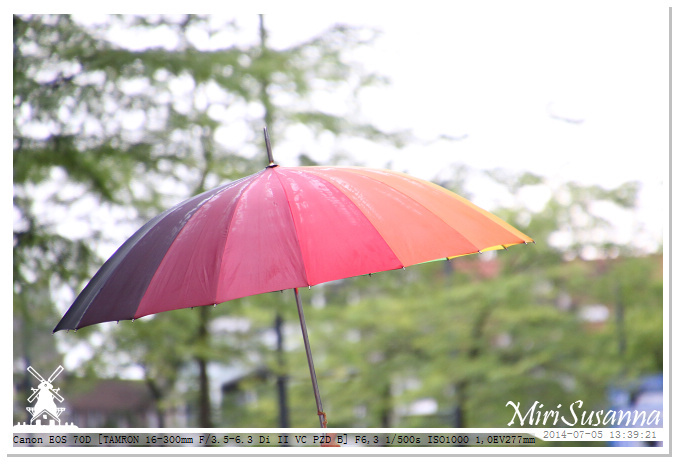 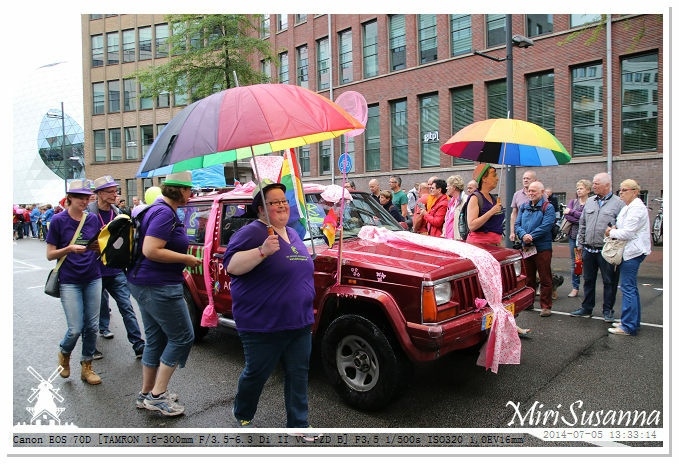 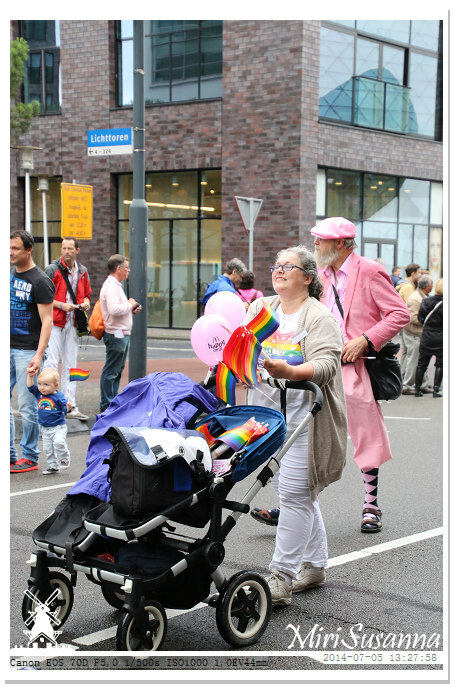 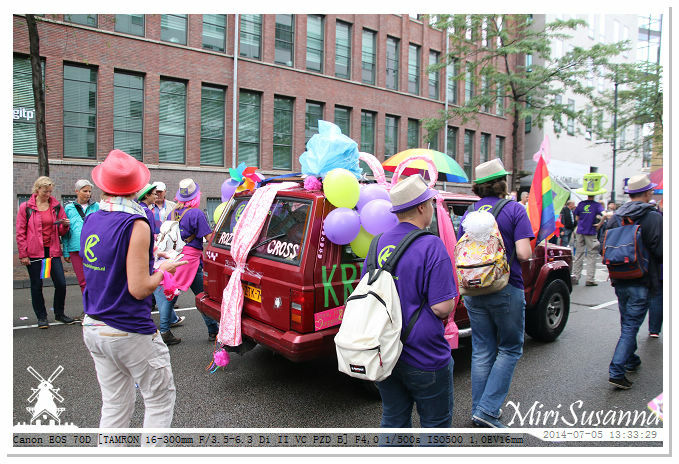 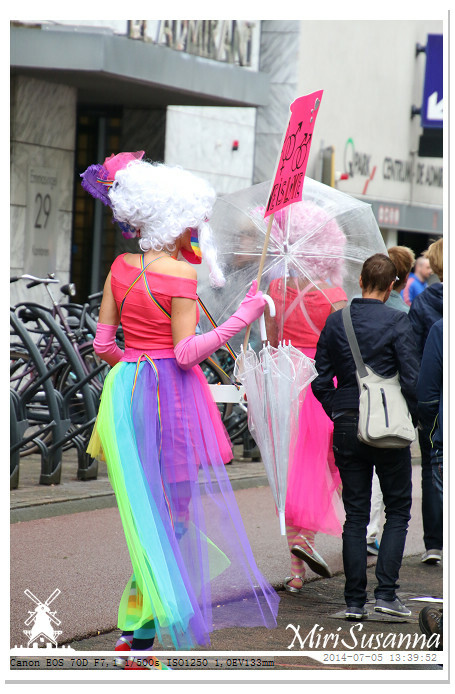 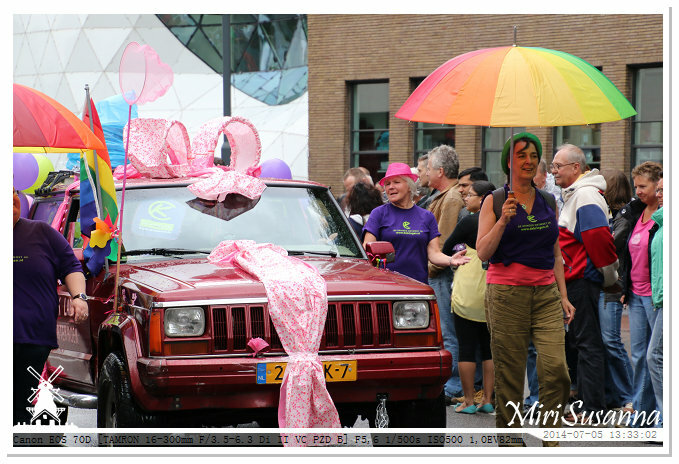 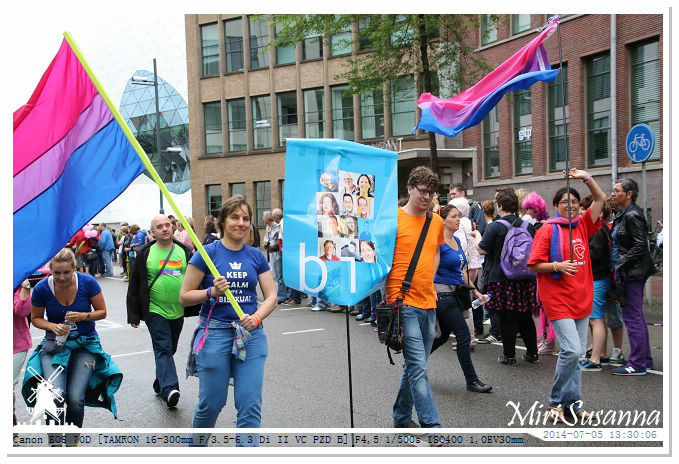 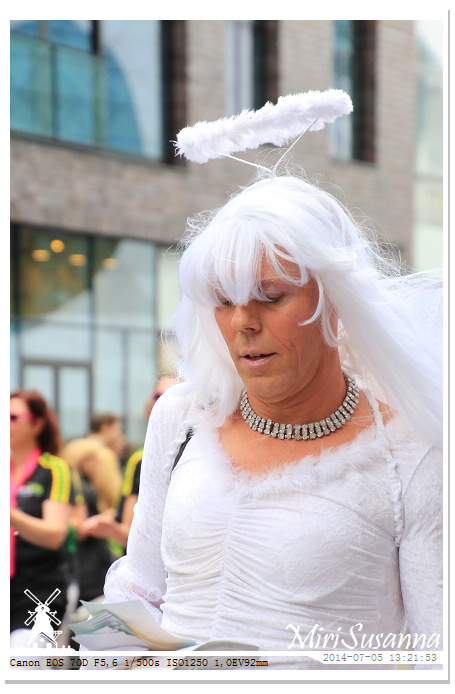 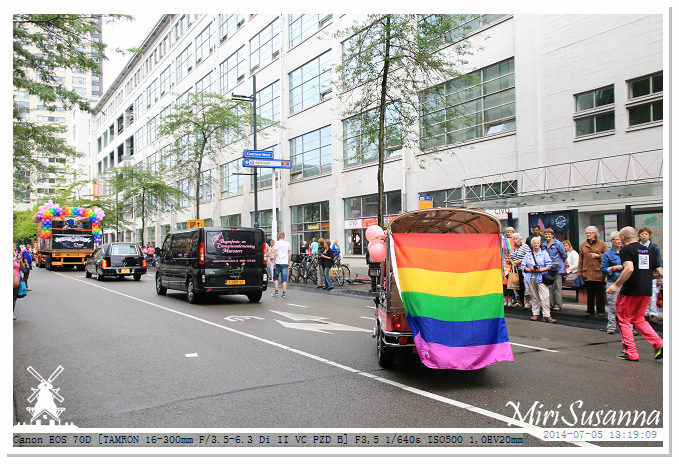 想看這類的遊行，應該要去阿姆斯特丹的同志遊行。If you want to see the real gay parade, you need to go to Amsterdam. 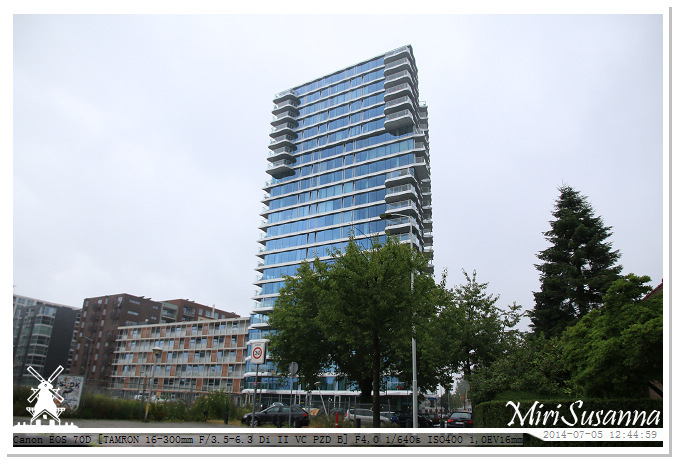 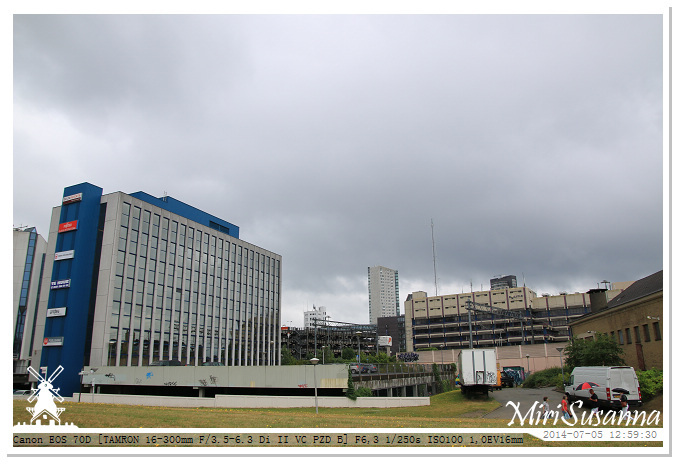 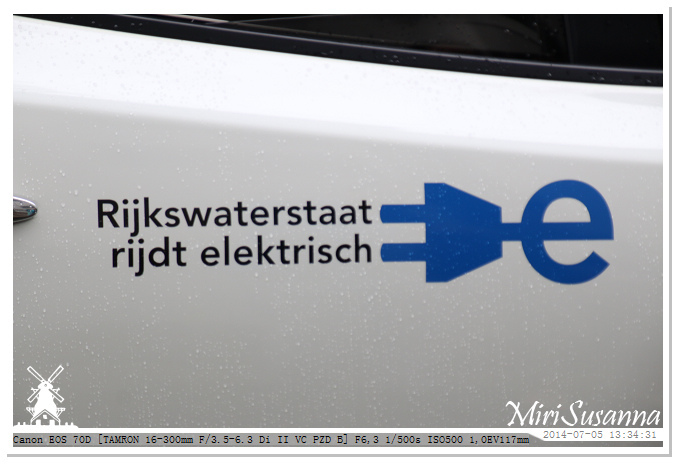 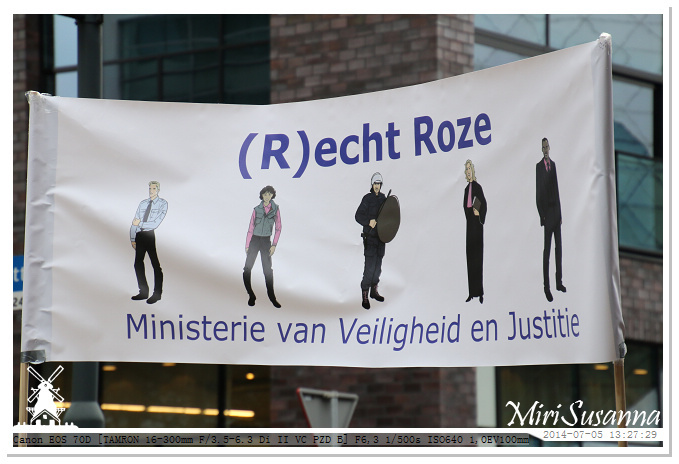 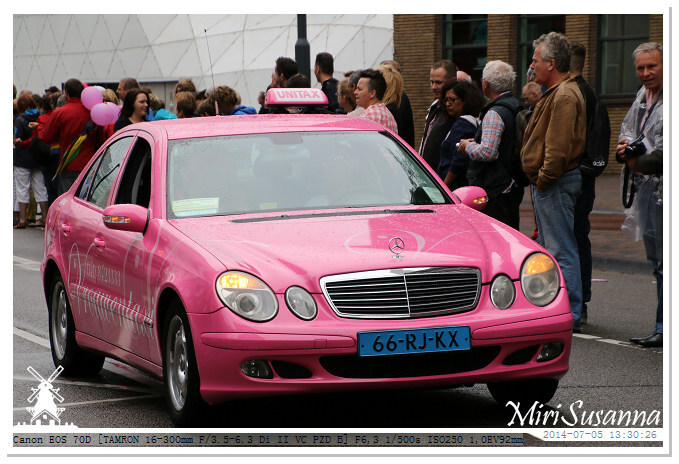 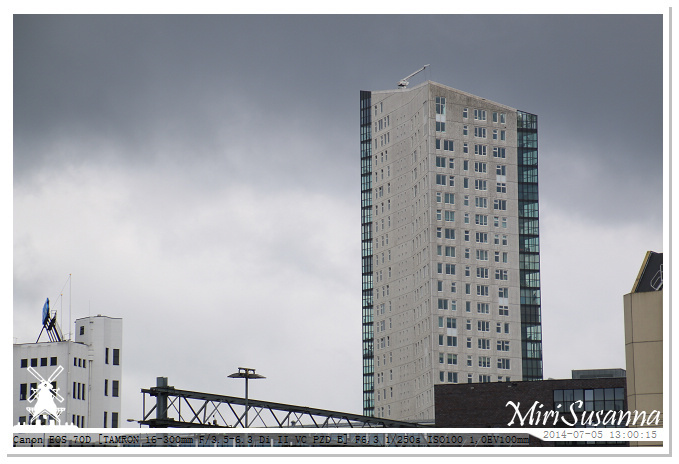 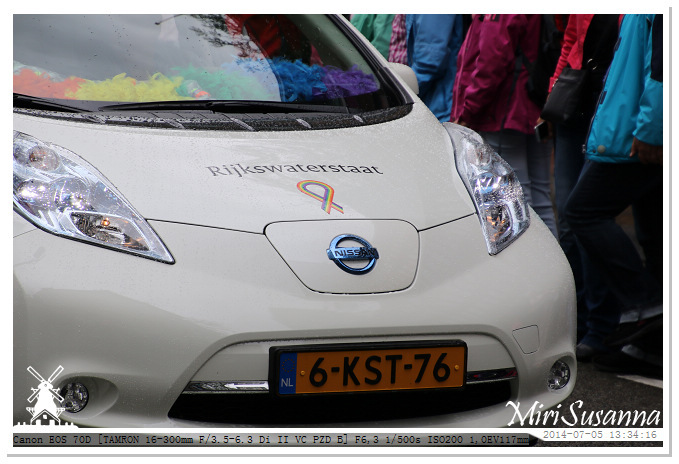 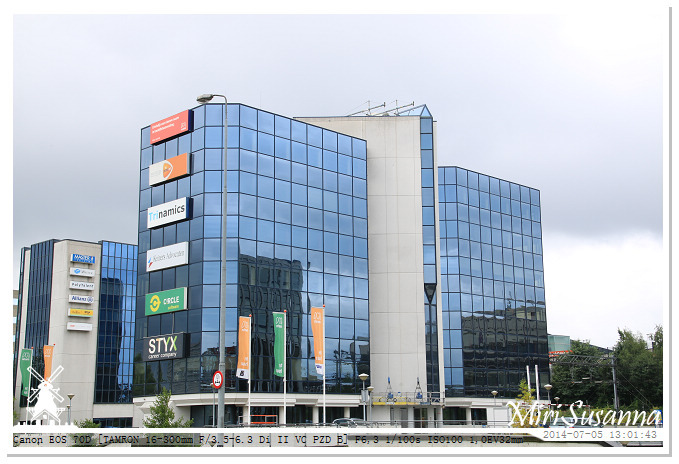 Rijkswaterstaat, the Dutch Ministry of Infrastructure and the Environment. 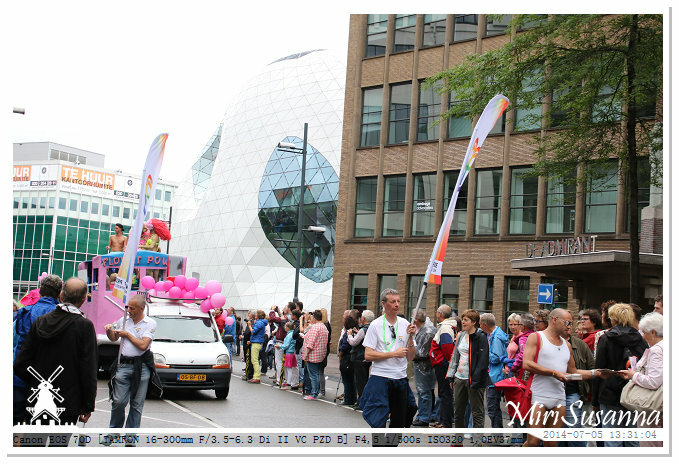 Just half hour, all teams passed the starting point already.